Prodiags Black Friday Sale 2018 started! Today we’re highlighting the Prodiags Webshop’s Black Friday Sale. As much as we want to go back to school, time and costs typically prevent us from doing so. But that shouldn’t get in the way if you’re looking to learn more about new developments in the technical automotive sector. Prodiags online courses are a cost-effective solution that allow you to learn in your free time. Whenever and wherever you have an internet connection, a PC/Laptop, and a browser available. Take the offering on the Poridags Webshop right now, for instance. This self learning education offers 6 months after activation access to the courses, so if you ever need a refresher or extra time to complete the studies, it’s easy to do so. And many of these courses feature economical price tags — some even start as low as €14.00. Single license courses will be marked down this Black Friday. 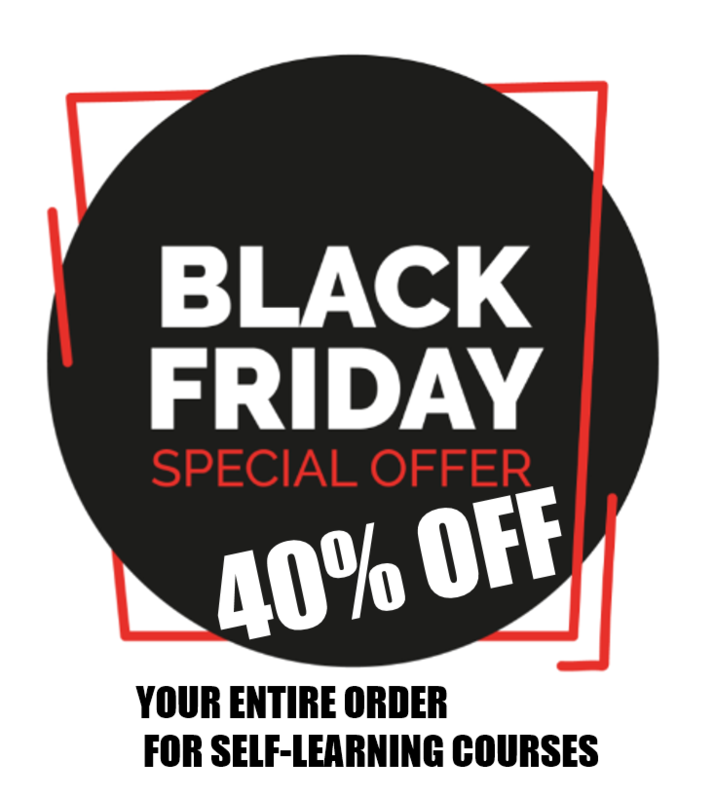 From now until Nov. 25, you can take an additional 40% off self-learning courses by using the code Save40 at checkout. That means you can save more money on top of the already affordable price tag on all the self-learning, single user courses.